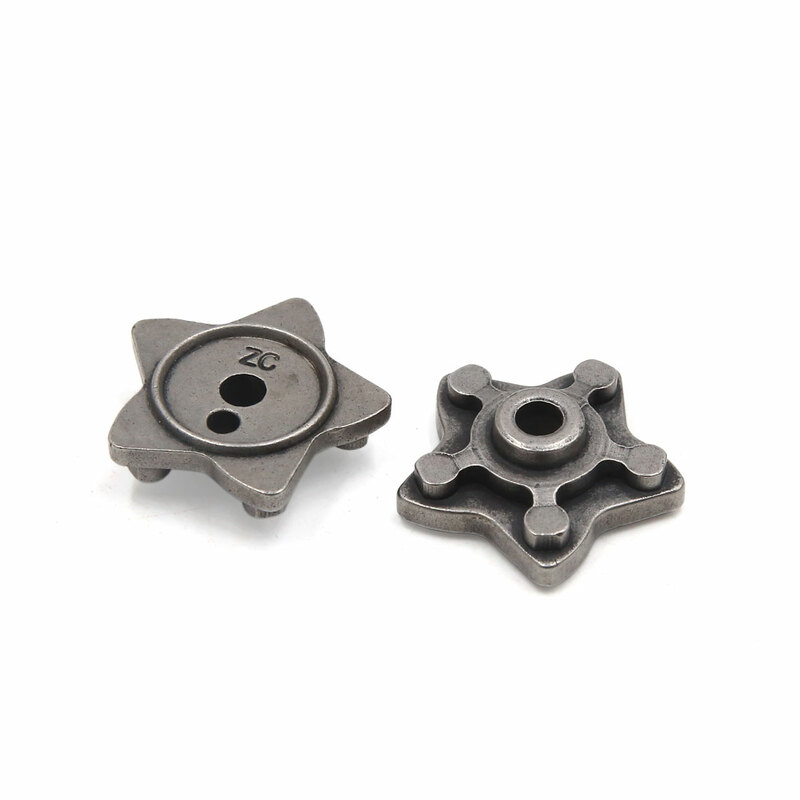 These are fitting for CG125 motorcycle engine motor speed gear. A good accessory for your motorbike. This is a non-OEM product.Accessory only! Please make sure the speed gear shape and size fits your motorcycle before buying. Hole Inner Diameter: 6mm/ 0.24"